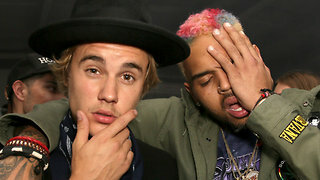 Rumble / Entertainment Life - Jusitn Bieber is defending Chris Brown against his charges in Paris, and praising the artistt! 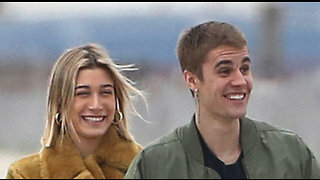 At the Same time, his marriage with Hailey Baldwin has been put on the backburner against as the couple has pushed back the date for the Wedding Celebration! We are discussing all this and more on an all new Daily Rewind! Hailey Baldwin TAKES OVER Wedding Planning From Justin Bieber!